Bring your crafty kiddos to create festive decorations to celebrate the Winter Solstice and the Holiday Season. Best for ages 4 and up. $5 per child. Jennifer Stuart who runs the Seed Preschool is the special guest/instructor and has worked with youngsters and preschool kids for many years and brings her talents and creativity for a fun event. Please call Trinity Haymarket to reserve a spot for your kid(s) at 214 202-2163. Hot cider and cookies will be served. 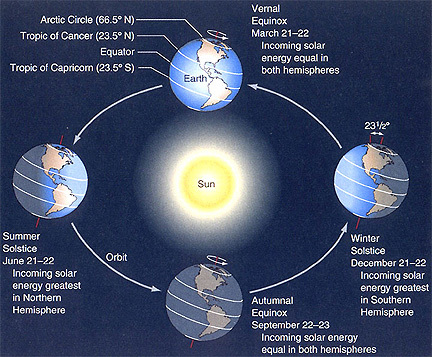 December solstice 2018 arrives on December 21 at 22:23 UTC. High summer for the Southern Hemisphere. For the Northern Hemisphere, the return of more sunlight!